After the Emmys, the Grammys are onto it as well. 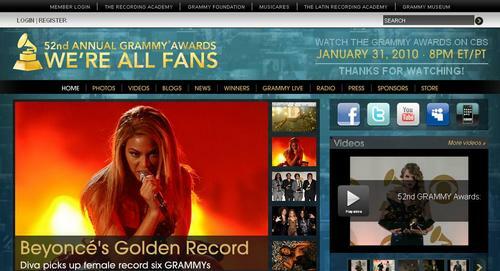 That is, the new Grammy.com is using Drupal — and Pressflow to be specific. The Grammy Awards, or Grammys, are presented annually by the National Academy of Recording Arts and Sciences for outstanding achievements in the music industry. Cool! 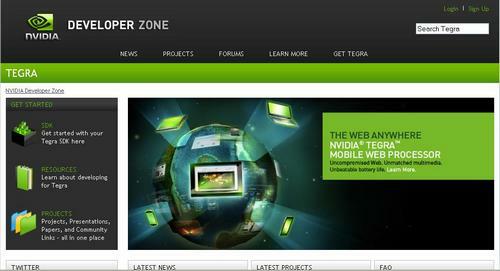 NVidia recently launched their new Tegra developer community on Drupal. See nvidia . NVidia came to Acquia to help them get the site built. Development was done by Chapter Three (an Acquia partner) and Wiredcraft, while Acquia hosts the site on the Acquia Hosting platform and provides 24×7 monitoring and support. 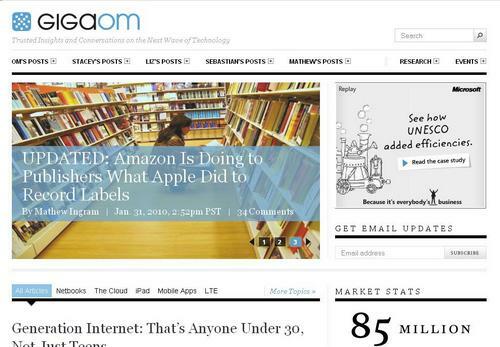 They are also using Mollom to protect their site against spammers. 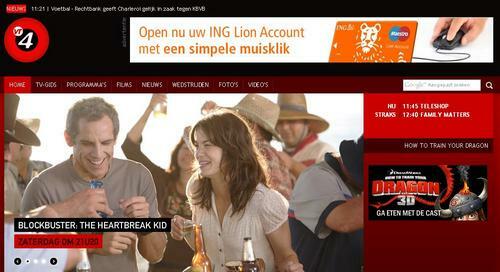 Flemish commercial television channel VT4 is using Drupal on vt4.be . VT4 is part of ProSiebenSat.1 Media, the second-largest broadcasting group in Europe. Cool! 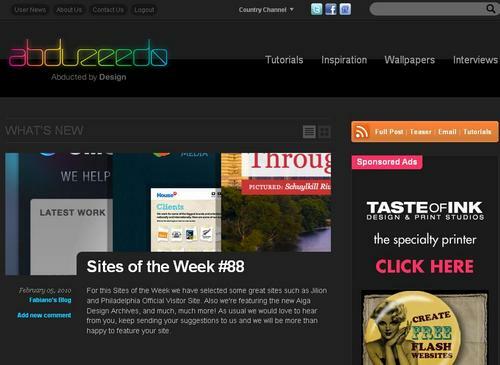 Ashley Tisdale – an actress, singer and television producer – is using Drupal on her official site. Lucas Arts, the video game company of George Lucas, launched a stunning Drupal site for its upcoming MMORPG: Star Wars, The Old Republic. 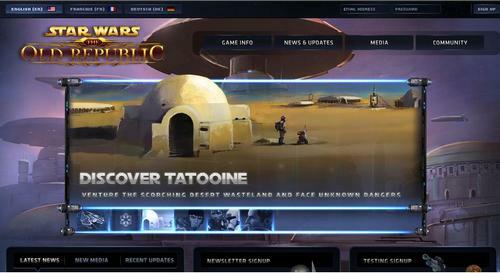 Check out the website at: swtor.com . The Force is strong with Drupal! 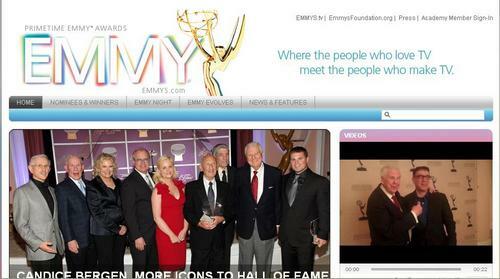 The new Emmys.com is a joint project of volunteers from the Academy’s television industry leadership, its staff, and Emmy magazine — they built the site with the help of Metal Toad Media. In addition to migrating their main website, emmys.com, they’re also in the progress of converting some of their other related properties. 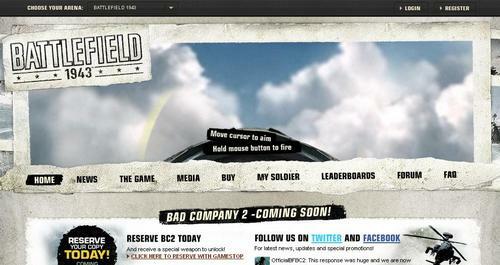 Battlefield 1943 is out and the website is using Drupal: see battlefield1943.com. 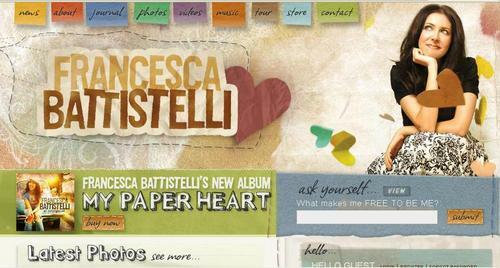 Francesca Battistelli is using Drupal for her official website at francescamusic.com . 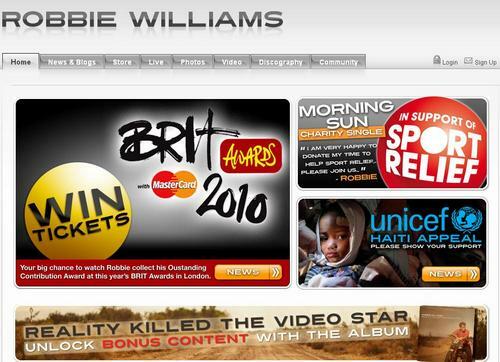 The site is built by her record label Warner Bros Records (also a Drupal site), and is one of the best looking artist sites that I have seen. Nice! Robbie Williams made his comeback on British television music talent show The X Factor, where he performed his new single “Bodies” for the first time live. 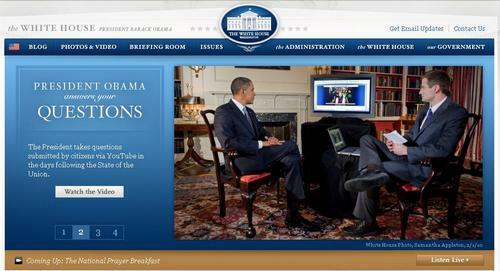 With his comeback also comes a website refresh using Drupal. 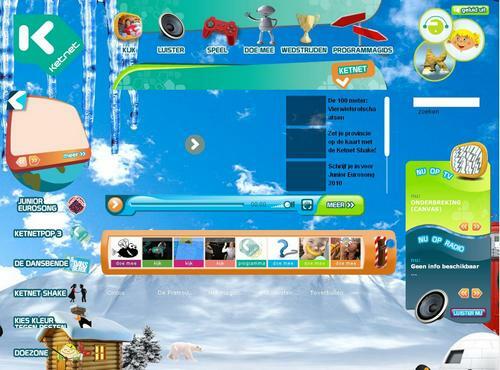 Ketnet is a public children’s television channel in Belgium, owned and operated by the VRT, a public broadcaster. 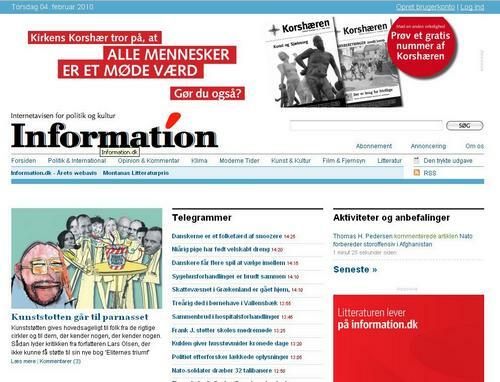 The Ketnet site is using Drupal! 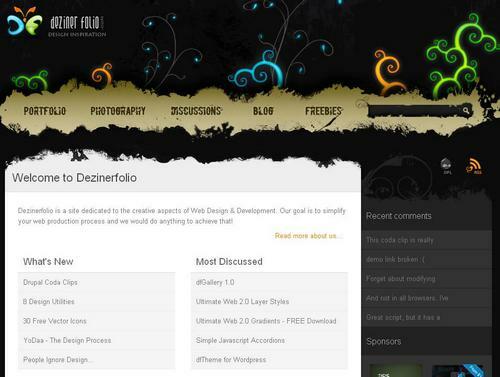 * to make portfolio easily viewed and searchable. 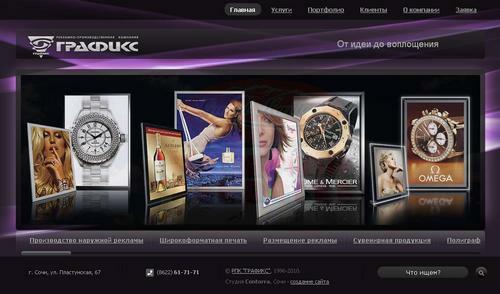 Modules: CCK, Date, Taxonomy, ImageCache, IMCE Wysiwyg API Bridge, jQuery UI, Views, Yandex Map, Custom Search Box, DHTML Menu, jCarousel, Menu Block, Quick Tabs, Shadowbox, Taxonomy Manager + 2 custom modules. Since 1998 Geocap AS has provided innovative 2D/3D mapping and modeling software solutions to the Oil & Gas industry and Hydrographic Institutions. 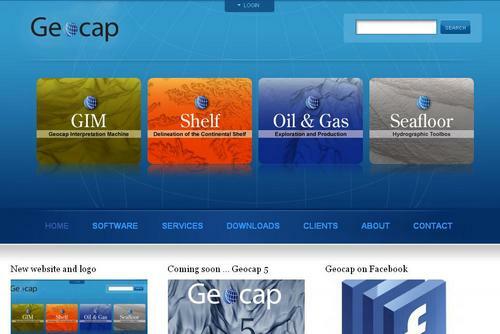 Geocap has roots in Oslo`s reservoir modeling environment, which during the past 25 years has produced several world leading software solutions within the Oil & Gas industry. 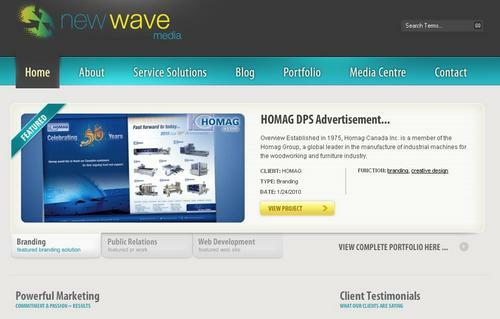 New Wave Media is an integrated marketing & communications agency dedicated to unleashing the possibilities of what powerful strategic marketing can do for its clients. Our passionate approach to your branding needs will ensure that you generate consistent and effective awareness that drives use of your services among target audiences. Our philosophy is to use our industry expertise, experience, unique skills, objectivity and our belief in a partnership with our clients, to produce results strategies that will persuade your customers to stand up, take notice and, most importantly, act. 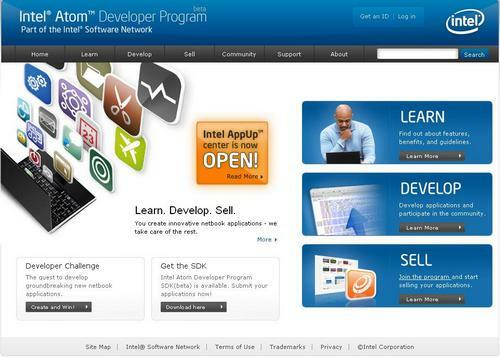 Intel Corporation, the world’s largest semiconductor chip maker, is using Drupal for its Intel Atom Developer Program, a website for developers that want to create and sell software applications for netbooks and smart phones that are using the Intel Atom processor. The Japanese Fujifilm, with more than 75,000 employees the world’s largest photographic and imaging company, is using Drupal for a community site at http://www.myfinepix.com. 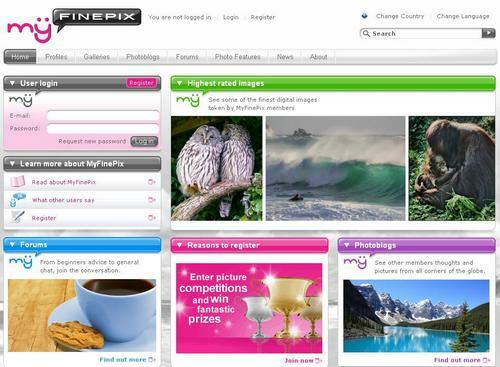 It is a website where FinePix camera owners come together to share images, knowledge and inspiration. 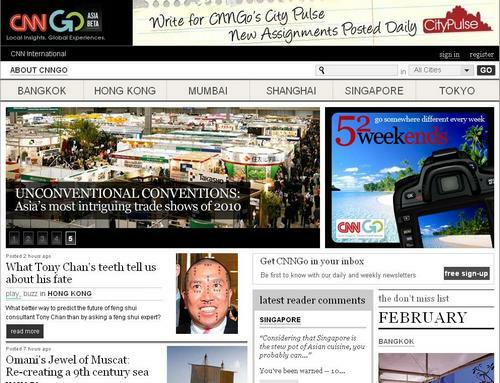 The site features galleries, forums, photoblogs, news, competitions, user profiles and much more. 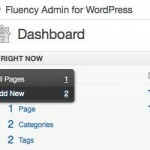 A good showcase for some of Drupal’s social media features. 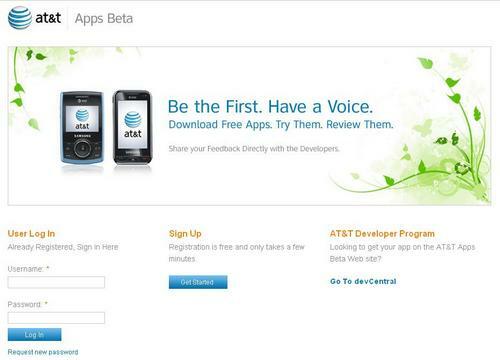 AT&T, the largest provider of local long distance telephone services in the United States, is using Drupal on for an add-on site called AT&T Apps Beta. 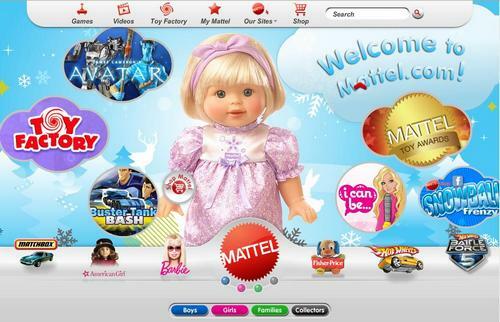 The website requires you to log in so there isn’t much to explore without creating an account. 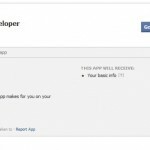 Either way, AT&T Apps Beta is a platform for connecting highly involved AT&T customers with access to the latest and greatest mobile applications. Can you see a pattern here? 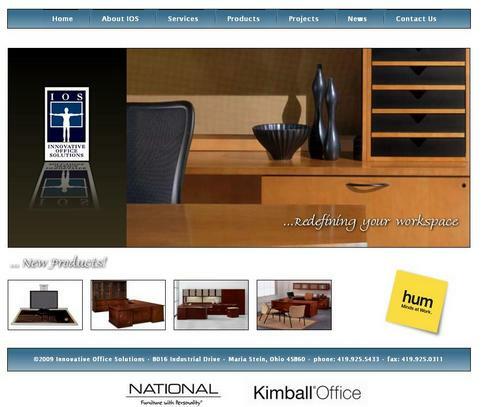 Another large organization using Drupal to build an add-on site. Once an organization has its feet wet with Drupal after implementing a couple of micro- or add-on sites, you start to see Drupal bubble to the top of the organization or to larger and larger web properties. 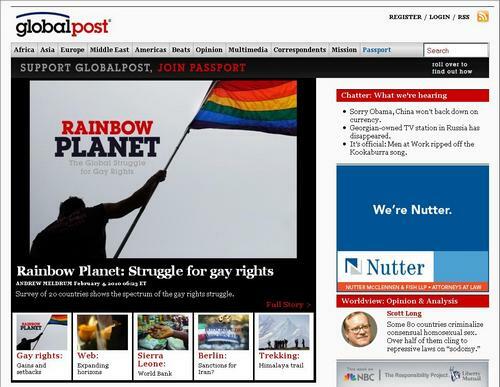 Either way, it is great to see one of the largest technology companies use Drupal. 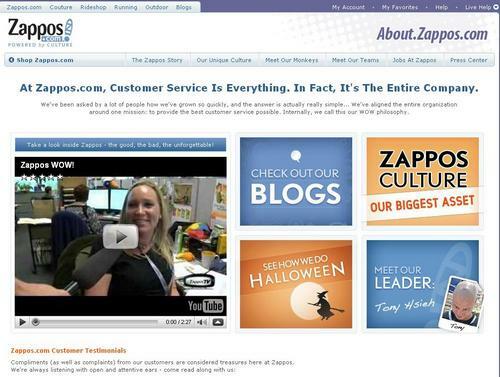 Long term Drupal developer Jeff Eaton continues to inspire and as a result, Zappos started using Drupal on zappos.com . 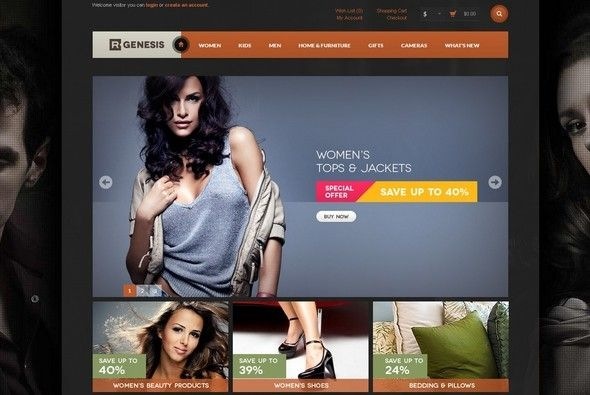 Zappos.com is an e-commerce website with more than $1 billion in revenue, and well known for their legendary customer service and culture. 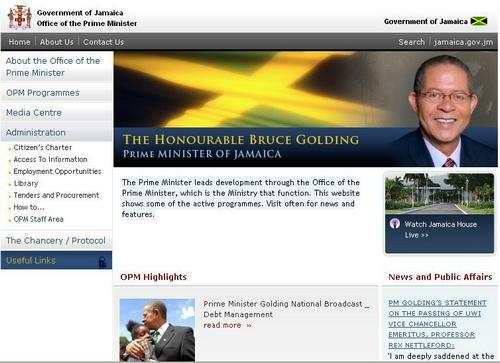 The website of Bruce Golding, the Prime Minister of Jamaica is using Drupal: see opm.gov.jm . 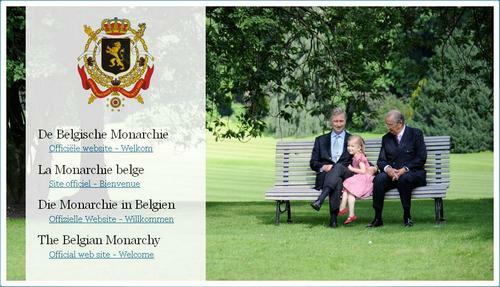 Following hot on the heels of US President Barack Obama, Albert II, King of the Belgians, just relaunched his website on Drupal. 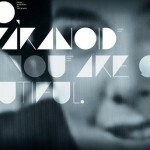 Check it out at monarchie.be. 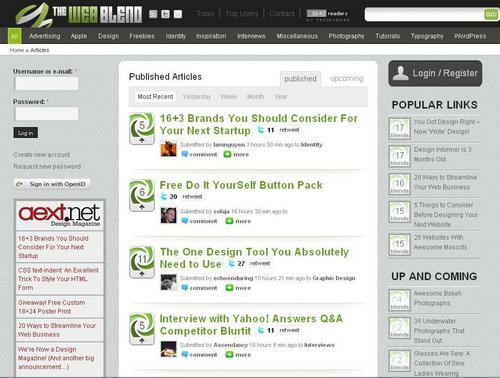 The site was built by Connexion and Internet Architects. 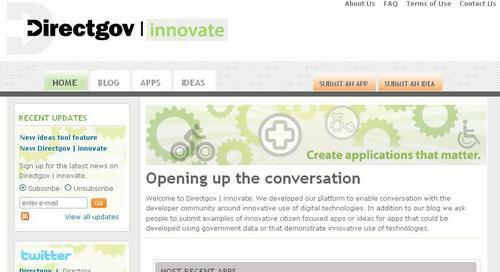 The British Government is using Drupal on an innovation initiative to encourage developers and designers share new ideas and showcase their work: see http://innovate.direct.gov.uk. Directgov’s main site, direct.gov.uk is the official government website for citizens. 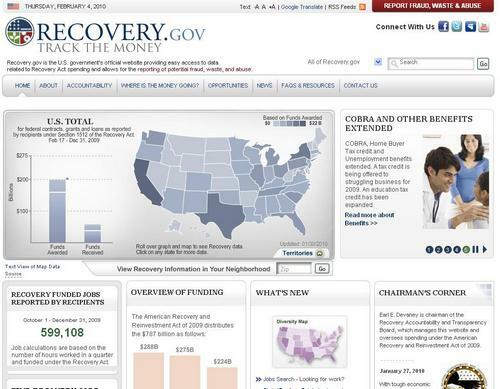 It provides information and services from across government organizations. 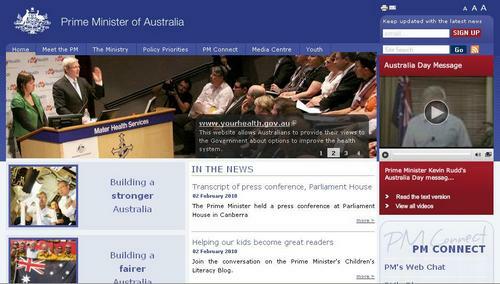 The website of Kevin Michael Rudd, the Prime Minister of Australia is using Drupal: see pm.gov.au . 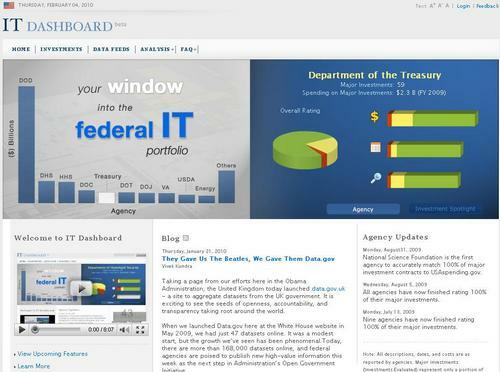 Vivek Kundra, the CIO of the United States, unveiled the new IT spending dashboards at usaspending.gov earlier this week. 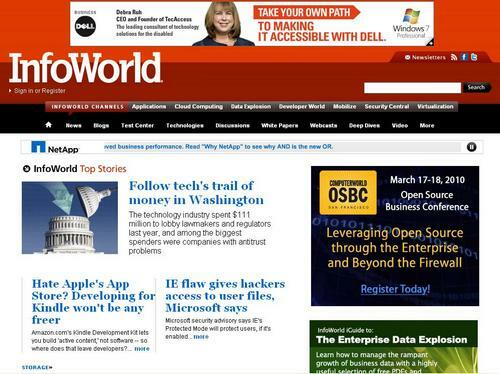 Tim O’Reilly has all the details in his blog post titled Radical transparency: the new federal IT dashboard. In short, the dashboards are designed to help CIOs of individual government agencies get a handle on the effectiveness of government IT spending. 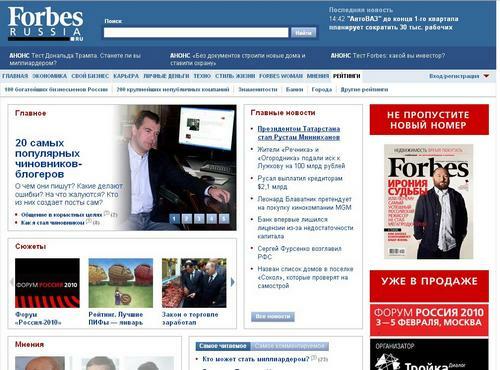 The site was built with Drupal. 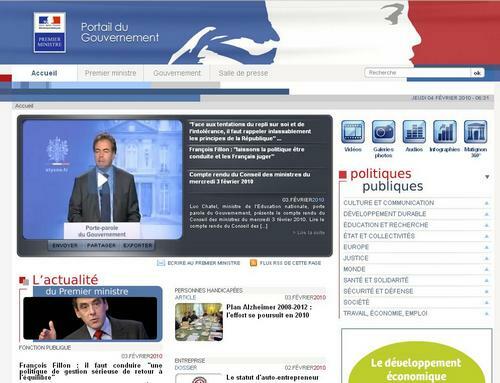 After the French Ministry for Health, Youth and Sport using Drupal started using, the French government switched its official government portal to Drupal! 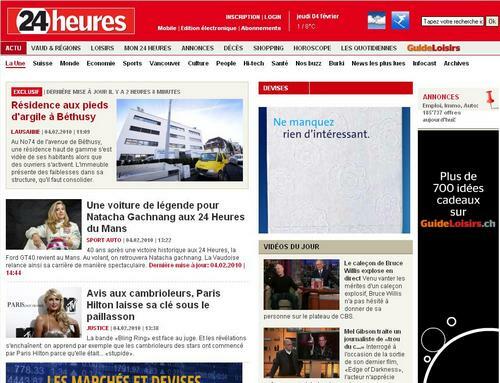 Check it out at gouvernement.fr. 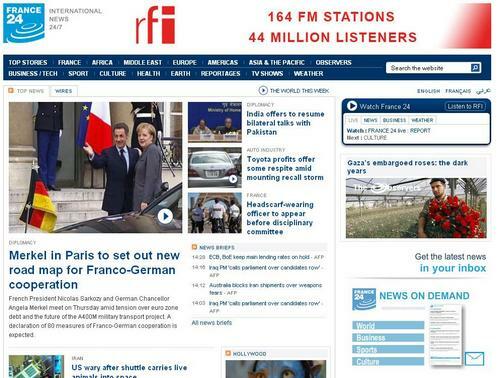 The site was built by the French Government Multimedia Team and Adyax Experts (an Acquia partner). 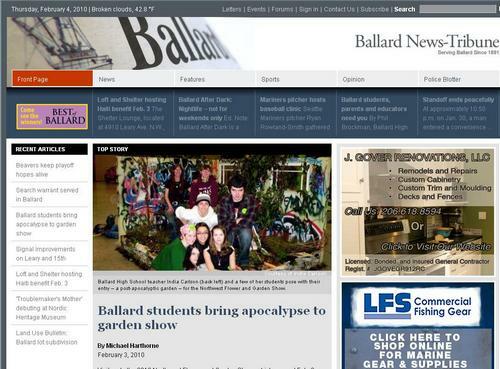 About 10 persons worked on it for several months. 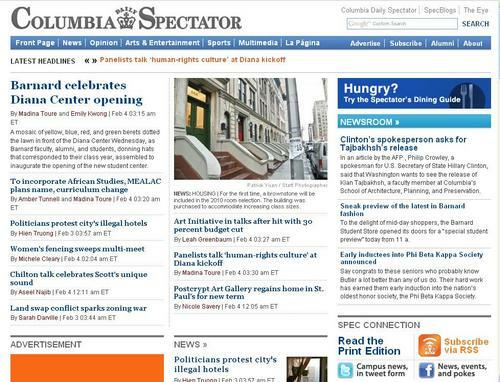 Most of the work was spent on building custom migration tools to switch from SPIP Agora to Drupal. More proof that Drupal and open government is a great match: the New York State Senate just relaunched its website on Drupal and there is a lot to like. 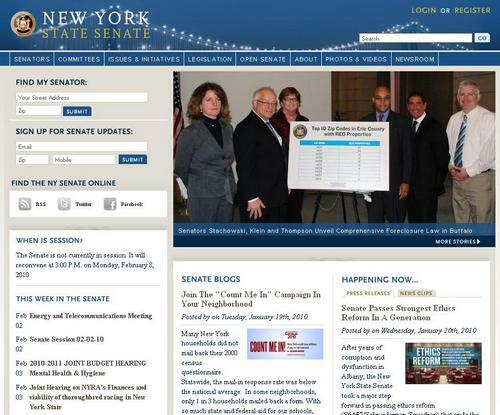 Check out their new site at nysenate.gov. 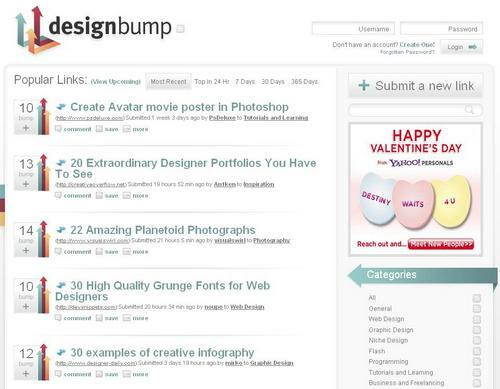 DesignBump is a highly recommended social bookmarking website and community for designers. 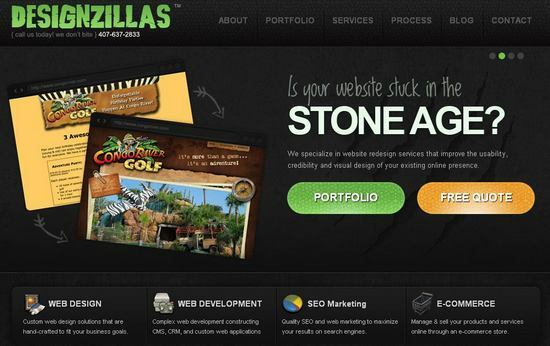 Orlando web design agency comprised of 5 digital masterminds that are fun, passionate, and experienced. 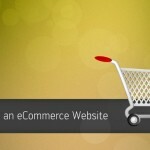 specialize in web design, user experience (UX) design, web development, e-commerce solutions, and online marketing. Pass4sure offers your guaranteed HP0-S26 prep material to help you pass your exam in first try. We do not provide dumps only rather take advantage of best quality 646-985 practice test as well as free demo for 642-983 questions. Thanks, that was great list. 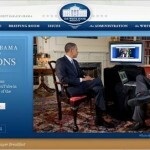 I think most of the government bodies are using drupal. This is the theme I am looking for.Thanks. Very nice post. I must say you are really very creative and informative. I wish I could get one. It’s a great info your share. This is a great post you really share of us. Keep up the superb piece of work, I read few posts on this internet site and I believe that your weblog is real interesting and has circles of superb info. 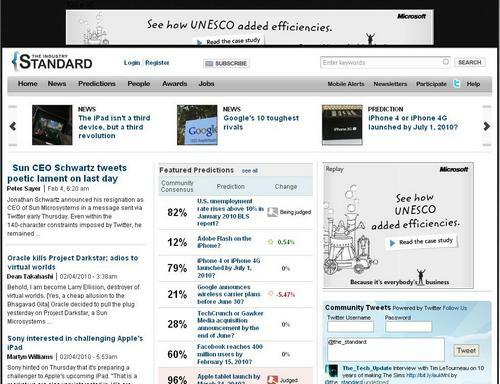 humansthink.com is popular social bookmarking site made in drupal. 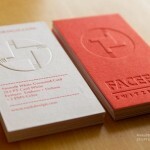 @Akshat Yes, it is quiet good… We would try to incorporate it in some other post!!! 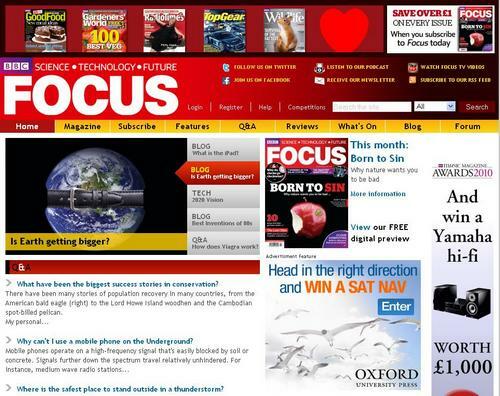 This article is well dull, I support! 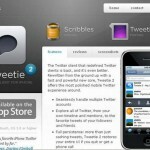 Sources similar to the one you mentioned here may be quite useful to me! 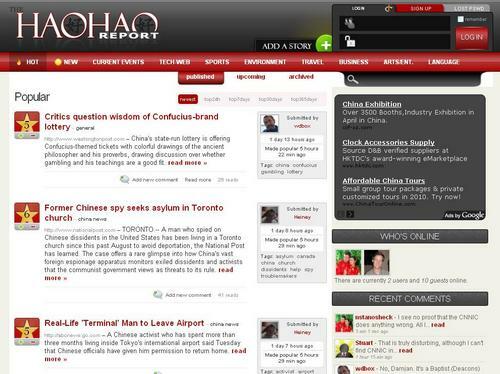 I’ll put up a hyperlink for this web web page on my small blog. 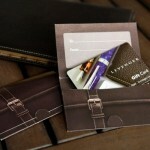 I’m specific my personal visitors will see which really beneficial. 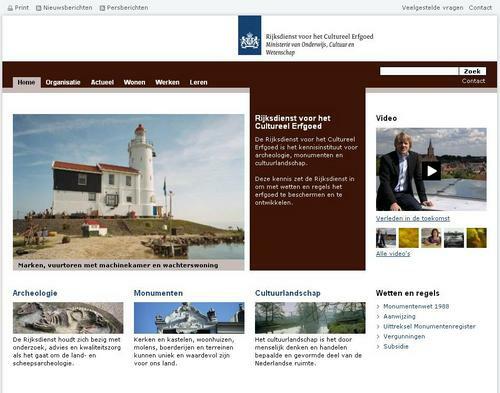 I would like to thank the Author for this fabulous websites designed in Drupal with screenshots!! I am glad to have found this post as its such an interesting one! 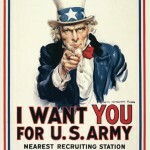 I am always on the lookout for quality posts and articles so i suppose i am lucky to have found this!